If you’re trying to find ways to make a birthday party, hen or stag weekend, or any special occasion in Cork really memorable, hiring a party bus could be a fun and cost-effective way to do it. 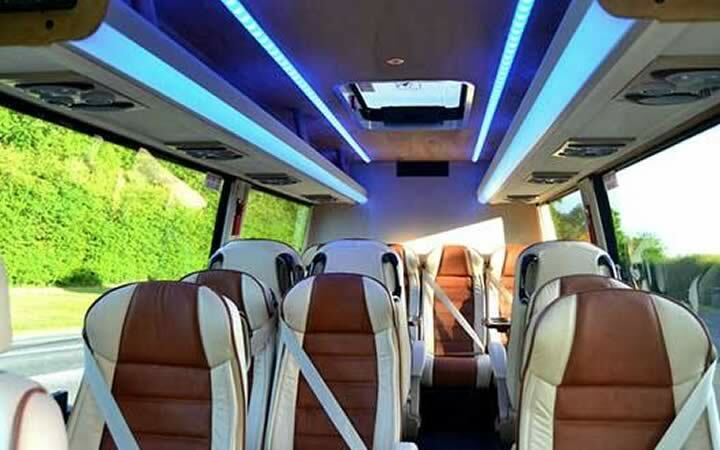 Choose the right car or bus that will get your party off to a flying start, and keep the fun going as you move from venue to venue. 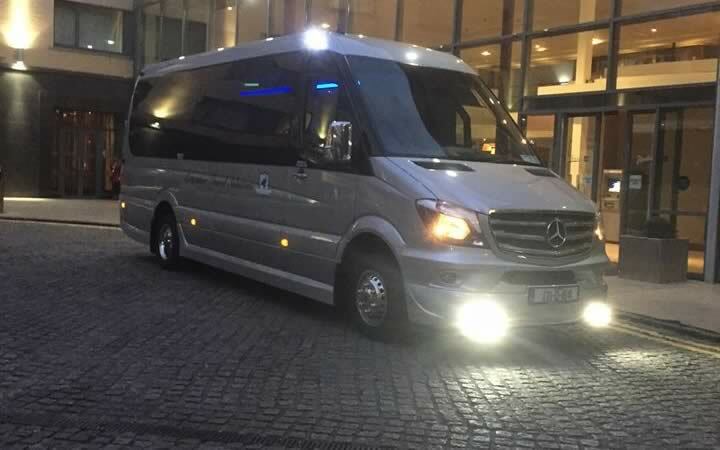 Our fleet can accommodate any kind of party, from stylish Mercedes E Class cars, for small groups on a lavish, glitzy night out, to our roomy 33-seater coaches for day-long parties for large groups. 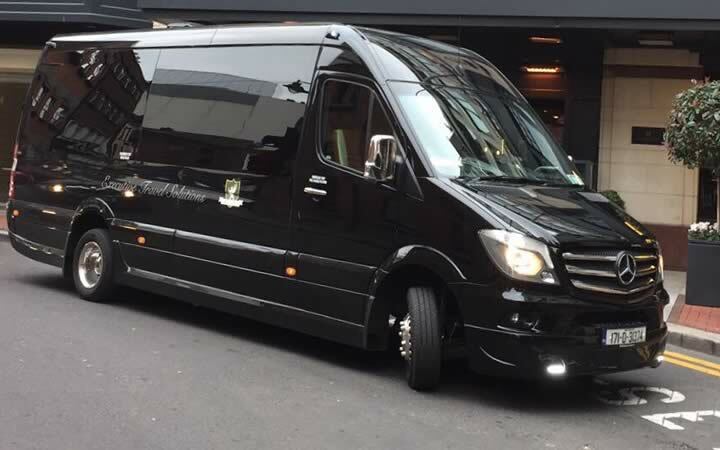 Our mid-size Mercedes Benz Sprinters can accommodate between 13 and 16 people – perfect for stag or hen parties who want to travel in style! 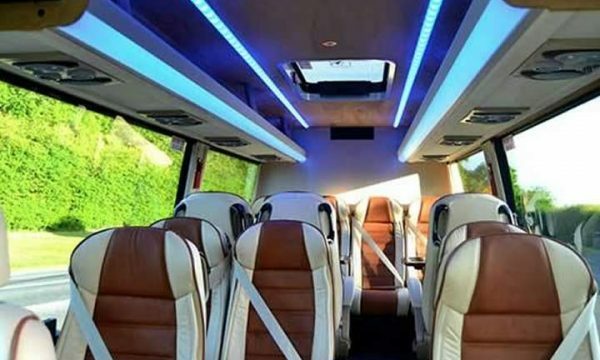 Every party is unique, and it’s important that your party bus atmosphere makes your night even better. 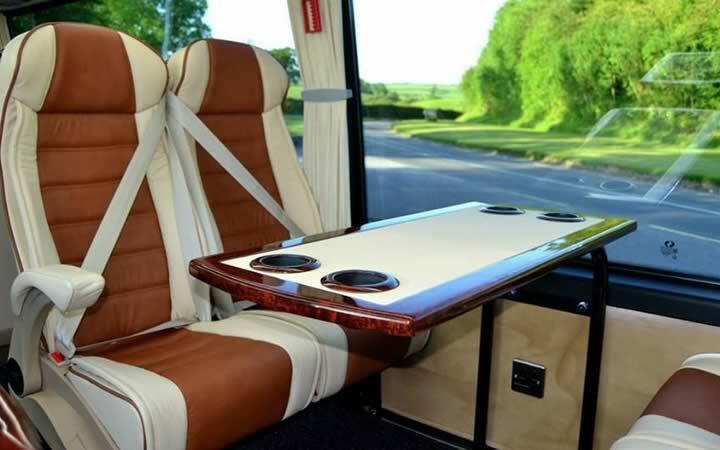 At Party Bus Hire Cork, we are all about attention to detail and making sure your party runs smoothly. Our drivers are locals, who will take you to some of the best spots in Cork. We’ll provide plenty of drinks and great music as you cruise the night away. Our party bus will come to where you are in Cork, so that you can start the party from your front door. We’ll also drop you home safely at the end of the night – no queueing for taxis! You can use the free quotation form on this page to request a fast and competitive quote for your party in Cork. We’ll customise the quote to match your needs and make it work. Choose us, then confidently relax and enjoy your party! Extremely professional party bus hiring company. From when we first made contact with them till the driver dropped us off at our venue in Cork City. Myself and my friends would like to take this opportunity to thank you. 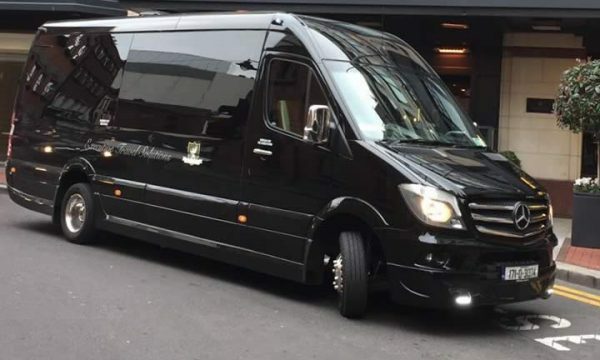 Your fleet of party buses are great craic as well.